…so if you have been a long time celebrateplay follower, you will know that we are Small World Play enthusiasts. However, what you might not know is where we are today, is not where we started. It has been a journey of the learning variety. Let’s rewind back to the very beginning. 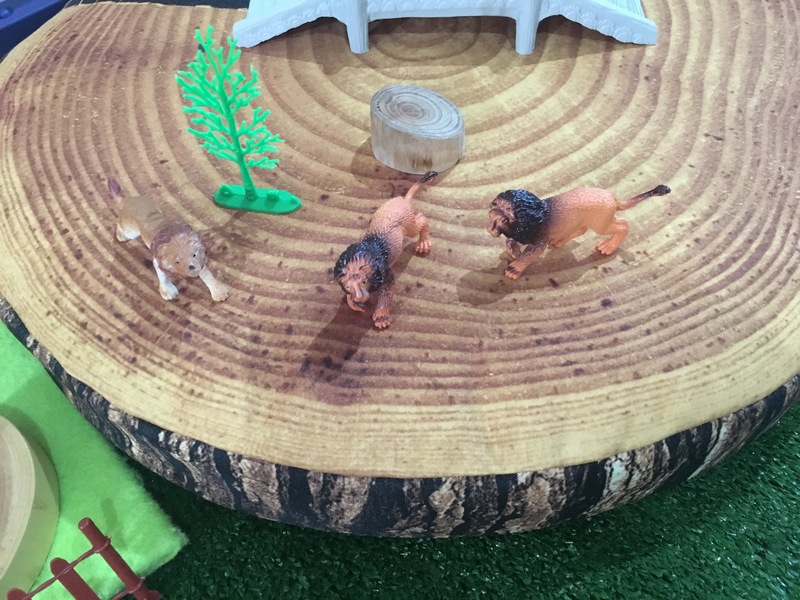 I first heard of Small World Play when studying education, although, it wasn’t until I began teaching in the classroom, that I actually recall engaging in it and then more recently deep diving into it as a Mum (the creations you see today). As a beginner, learning something new or different requires background knowledge. And that is where we are starting today. 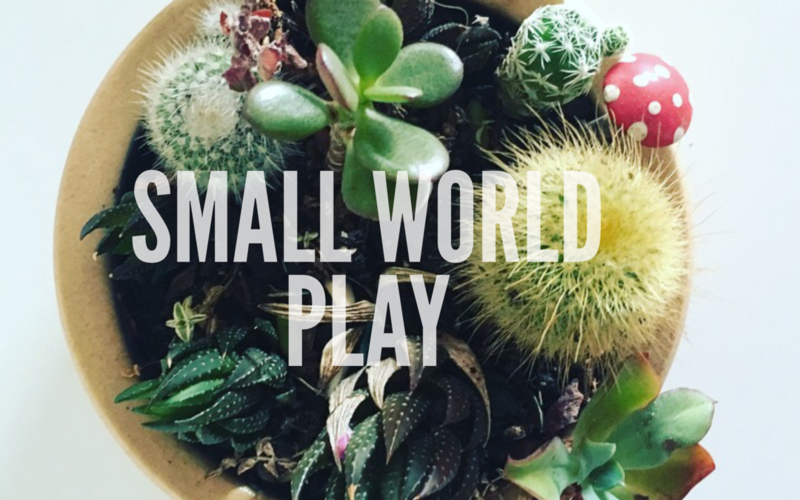 …so what is Small World Play? Small World Play by definition is creating real life scenarios using small figures and objects. They tend to be set up in themes (ones relevant and meaningful to the learners) eg. 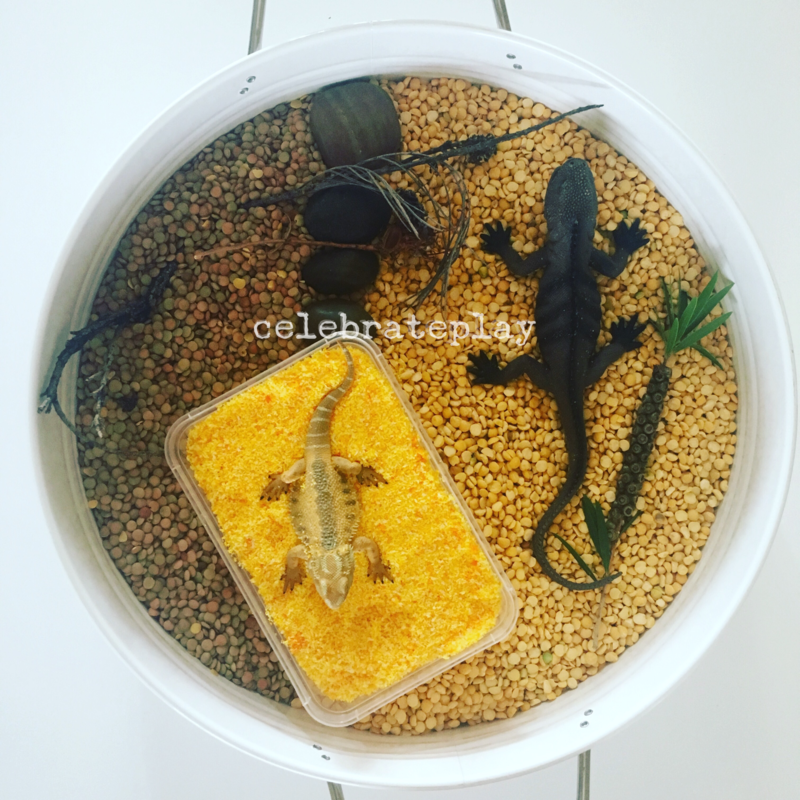 Farm, Zoo, Dinosaur, Construction, City and often include a sensory element (grains, water, sand, nature, pasta) which adds another dimension to the learning. What benefits are there to Small World Play? •language building – learners practise using language in meaningful ways as they describe their play/actions (what they are doing). •emotional development – learners explore and investigate their feelings and emotions through re-enacting familiar scenes during the play. •understanding the world – by creating familiar places, learners begin to realise specific places work differently to that of others eg. cafe to a vet clinic to the shops. They also experiment with cause and effect eg. toys can slide down slopes. ‘Play is our brain’s favourite way of learning’ Diane Ackerman. 2. Collect the resources – have a look at what you already have or can make within your home and use this as inspiration to creating your first small world. Alternatively, you can ask our online tribe (FB support group) for ideas and inspiration. Your little ones are also great at finding resources that they would love to use so don’t be afraid to let them help. You will need a tray/tub of sorts to create the small world in. We love the Kmart tub with handles (see pic) and use it often. 3. Set the scene – place resources in a way that replicate the familiar scene. Simplicity is necessity with those that are new to small world play eg. One sensory component with a couple of animals. Then, once your learners have built a deeper understanding of small world play, you may decide to move into more elaborate worlds eg. A few different sensory components with a range of animals and figures. 4. PLAY – saving the best bit til last – playing with the Small World. In the beginning, it is important to play alongside your little one, (inadvertently showing them the idea on how to play with a small world). Again focusing on simplicity, so will the actions you use in the play eg. you may decide to be the farmer that is feeding the animals or the moving the animals in a mud bath. To add another element of reality, make animal noises, use simple words to describe the actions. Once your learner begins to develop a sense of confidence, you can mirror their play or follow their leads in the play until they are ready to play on their own. Now it is very possible you may have a learner not interested in small world play which can be disheartening, particularly if you have spent a considerable amount of time planning and creating it. Try to keep it out for a couple of days (ensuring safety is prevalent) and see if your learner develops an interest in it. And if not, try again in a couple of weeks time. The skill of symbolic play (the term used in educational settings to define the play used in small worlds) takes time and is often reached at different developmental stages. Generally speaking, the older the child, the more abstract and elaborate the play becomes, the learner engages in less familiar scenes and the play becomes child led-a significant milestone! Great article, Erin. So true about Small World play helping with emotional development and problem solving skills. Children learn so much from it. I get the greatest enjoyment from listening into my children’s conversations about revolving around the little world of their own that they’ve created. It is truly an amazing learning experience.